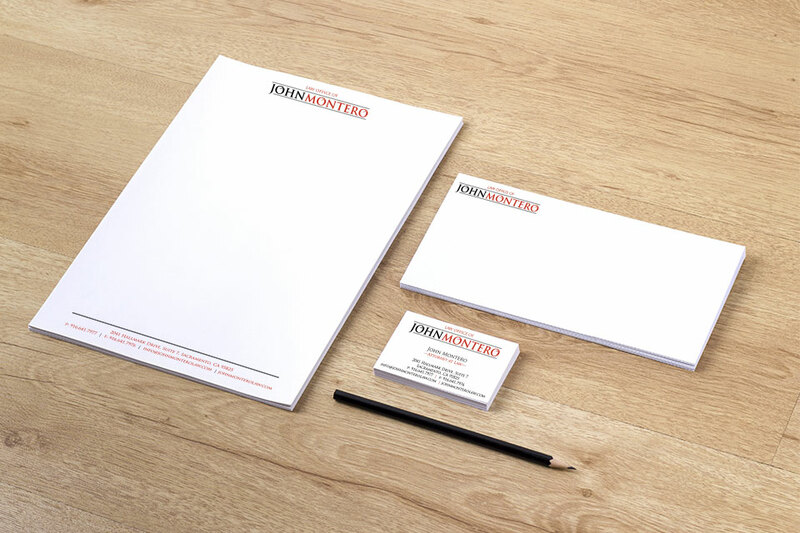 The Law Office of John Montero wanted a new logo to represent their practice and take their branding to the next level. They wanted something strong, streamlined but not too modern, and professional. We delivered and now they are rocking their new look.